I own a 1984 W123 230e German import. It's been wonderfully reliable since purchase in the summer aside from me changing the front brakes, but this morning I had a problem. I think it's to do with the rain up here in Vancouver (or at least I hope it is). It started last week when it rained heavily, and the car had trouble starting, then had a bit of a misfire for the first few minutes unless I left it to idle and warm up. This morning I had a similar problem. It rained heavily overnight, and this morning the car had a REAL problem starting. I let it idle for a few minutes and tried to head down the street, but the car gave out and died, and refused to start again. I'd like to assume that there's likely some water in the distributor or something? I've not had a chance to investigate as yet, but I would imagine that's where the problem may lay? cracks in the dist cap or deteriorating plug wire insulation could cause such an issue. an idea when those items were last changed? There was no receipt for any recent change to the plugs, leads, distributor etc., so it's anyone's guess! I removed the cap just now. Here's a couple of photos. Should the inside of the cap be bone dry? Because it's not... spots of moisture on it. Last edited by BenA105; 12-09-2015 at 02:14 PM. Should the cap be dry.......yes. Time to replace.......without any history why not. I did alittle legwork looking for a distributor cap and rotor in Pelicans catalog and a couple of their competitors online catalogs....which I won't mention because the mods will just delete the names....and the fact that you have a 230e Euro resulted in nary a single hit for those parts. I don't know the parts availability for Euro models so that doesn't mean they aren't out there. Hopefully someone with that knowledge will chime in with some info. Last edited by Hogweed; 12-09-2015 at 06:19 PM. Thanks guys, definitely time for replacement for both. I ended up calling MB in Vancouver at lunchtime and ordering both OEM parts from them. Of course, special order from Germany only, so the Benz will now be sitting around for a couple of weeks waiting for it's new parts to show up. Just did this on a M103, bout $20 each from ebay. TnBob who manufactured your $20 fleabay parts? 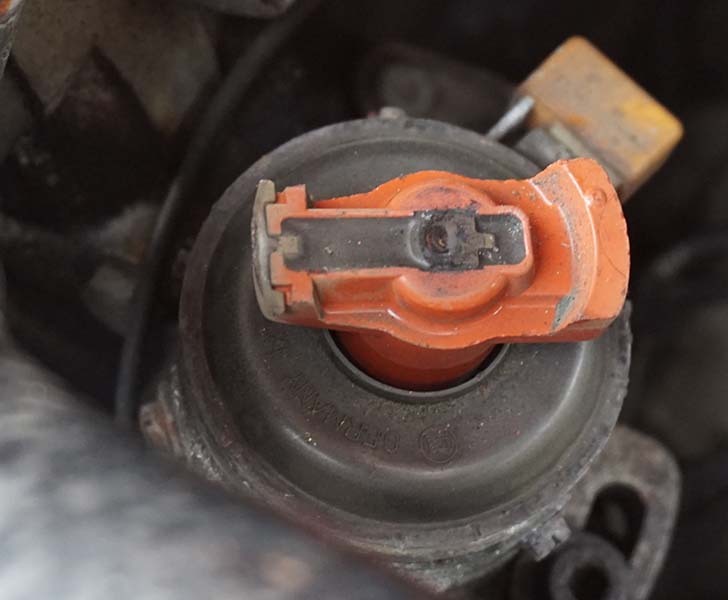 BenA105, if the ignition wires are as old as the distributor cap and rotor recommend replacing them and the spark plugs when you get a chance. 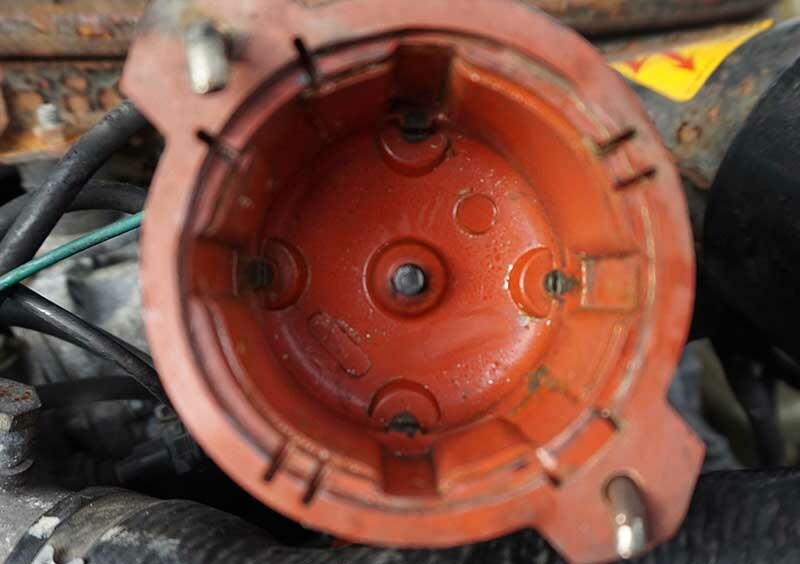 The distributor cap and rotor were overdue significantly. Routine maintenance will have your engine running more efficiently, producing better gas mileage. You may want to check the condition of the air filter also.